Fall 2012 is hitting the stores soon, and with it, our expanded Fitted offering. This is the fourth year for our trimmer silhouette. 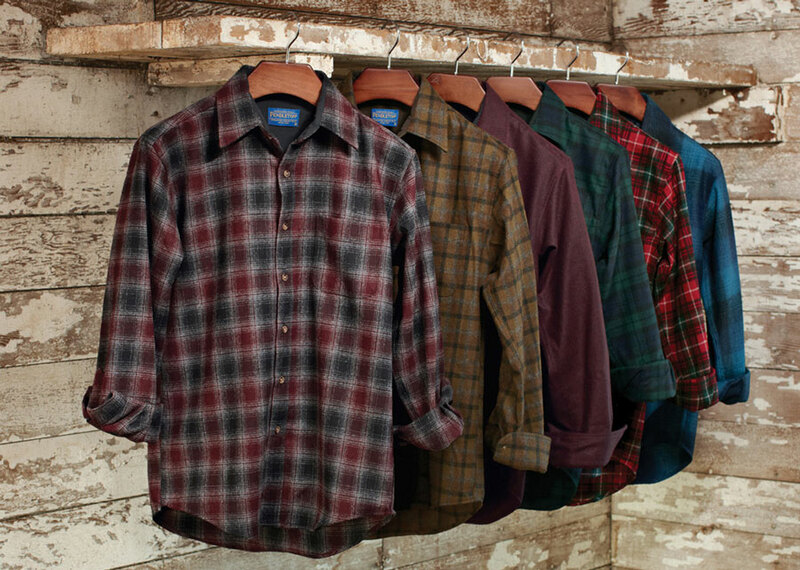 We’re offering four styles in 100% virgin Umatilla wool: The Board Shirt, the Lodge, the Fireside, and the Canyon . We’re offering them in our classic fit, too, don’t worry about that. As the demand for Fitted keeps growing, so does the selection. The Fitted cut is a little closer in arm hole, waist and hem, with a longer sleeve. 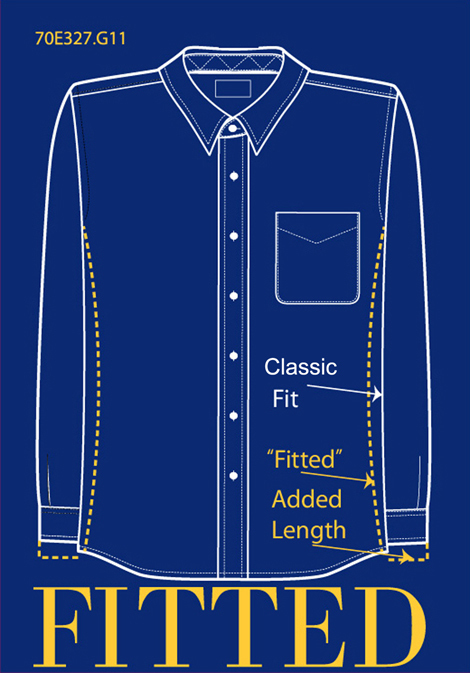 Fitted styles are usually offered in XS through XL, but select styles come in XXS. It’s popular with our entire consumer range, the fit chosen by anyone who wants a trimmer silhouette. We first tested a fitted shirt cut in Fall of 2009 with trimmed down versions of two styles; a Board Shirt, which we called the “Rider,” and a yoked snap shirt we called the “Epic.” We took the shirts to market under the name “Vintage Fit,” as the spec was closer to cut of Pendleton vintage shirts. The response was quick and positive. The shirts were a hit. We knew we were on the right track when Hollywood came calling. 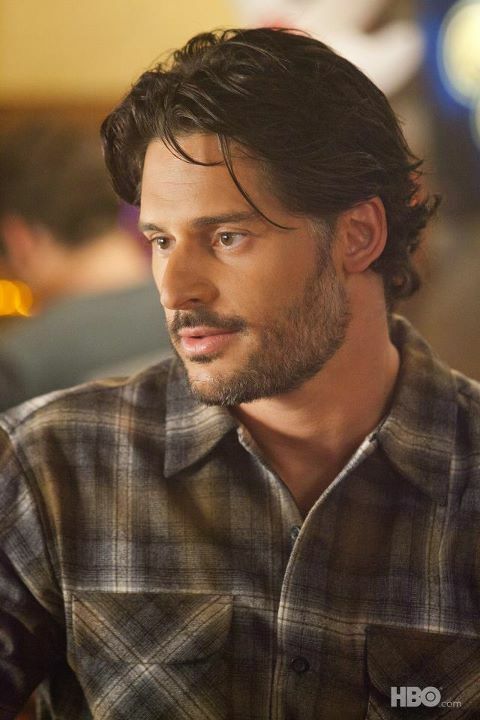 We were able to get quite a few Fitted shirts on Joe Manganiello on the fourth and fifth seasons of True Blood. We’ve grown the Fitted line, but we’re trying to keep it simple for consumers. We changed “Vintage Fit” to “Fitted,” and dropped the separate shirt names. 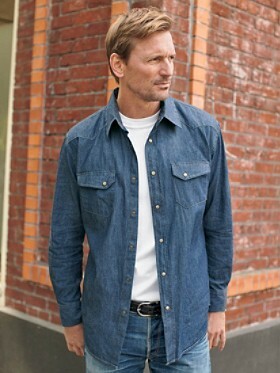 All wool styles are just the Fitted versions of our familiar shirt styles. If you’re ever confused, just check the neck. Fitted shirts have a label that lets you know what you’re getting. And remember, we have cotton Fitted shirts as well. 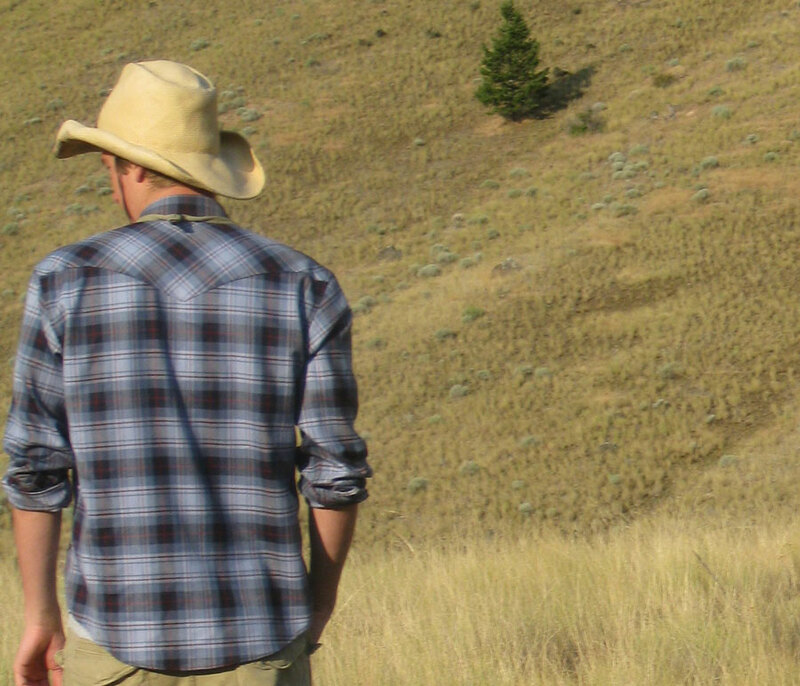 The Hitch is styled after an archival Pendleton shirt….check out those pockets!